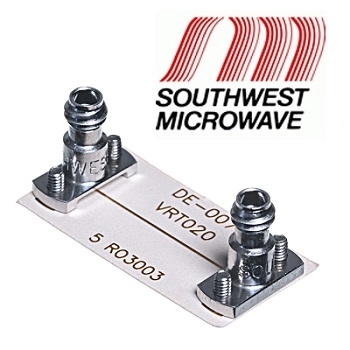 Southwest Microwave has released a 1.0 mm board (PCB) mounted Vertical Launch Connector. For microstrip or grounded coplanar waveguide (GCPW) designs, the vertical launch connectors provide optimal signal integrity, are reusable and can be installed without soldering. 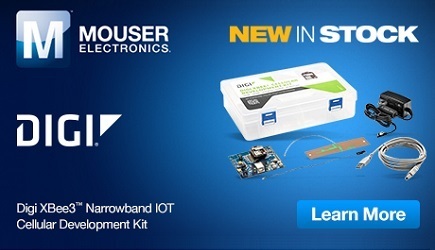 Southwest Microwave will be showcasing the latest solderless, board-mounted vertical launch connectors at the upcoming DesignCon 2019 taking place January 29 – 31, 2019 at the Santa Clara Convention Center in Santa Clara, California.